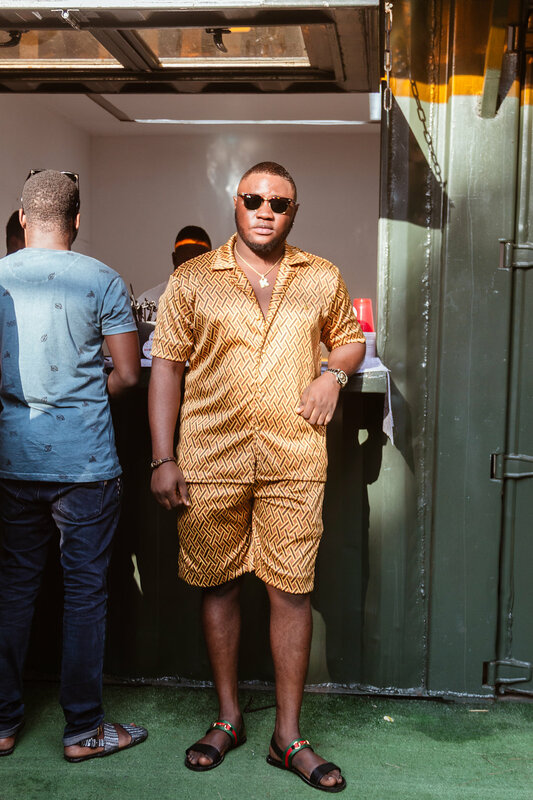 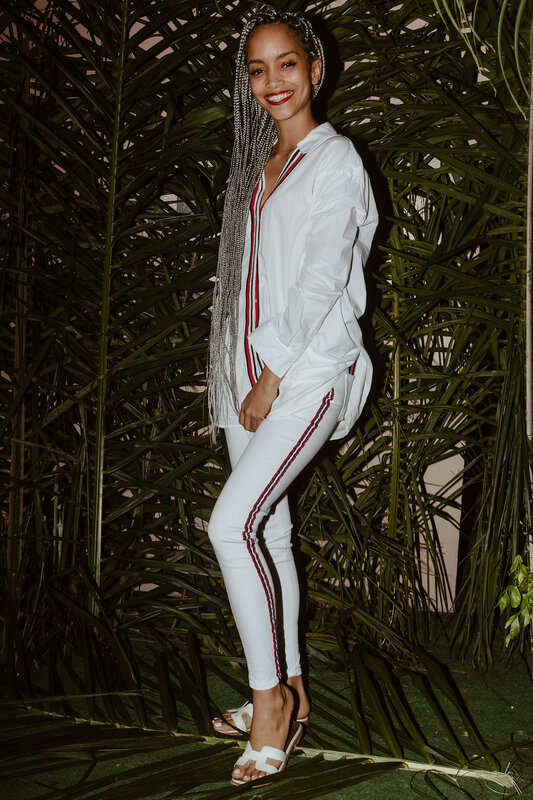 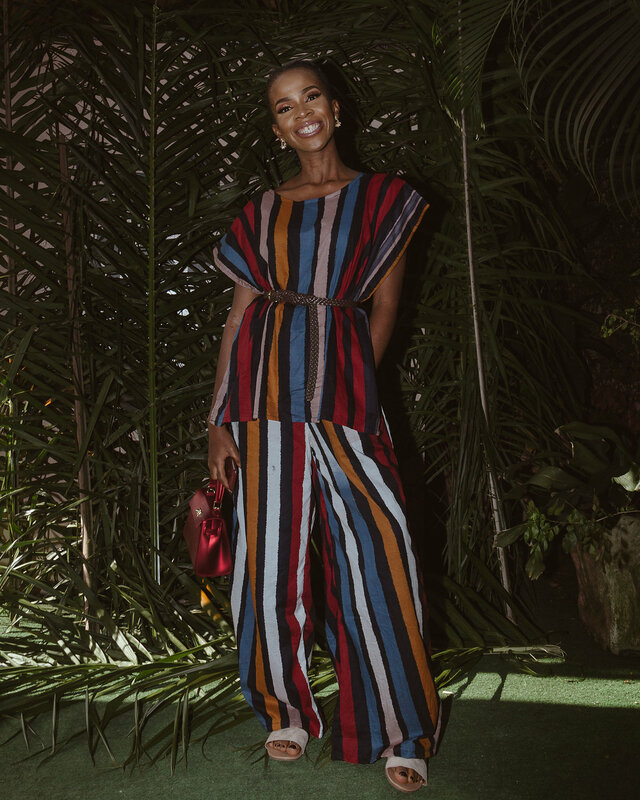 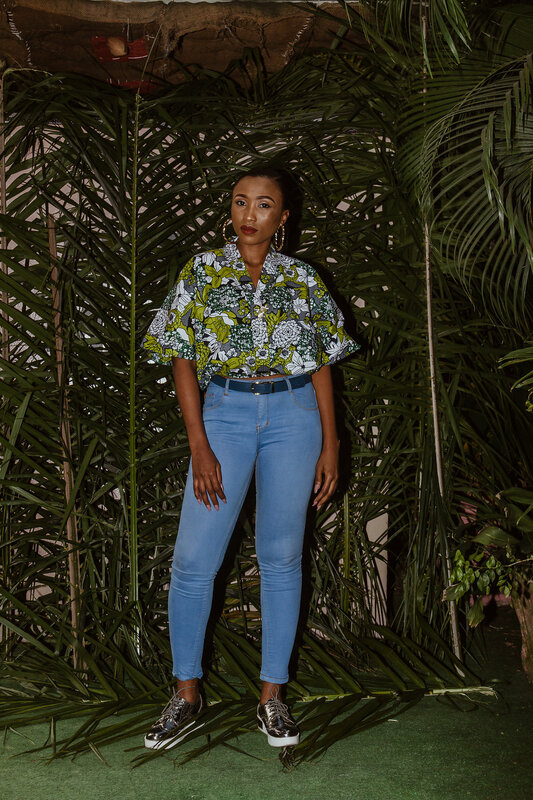 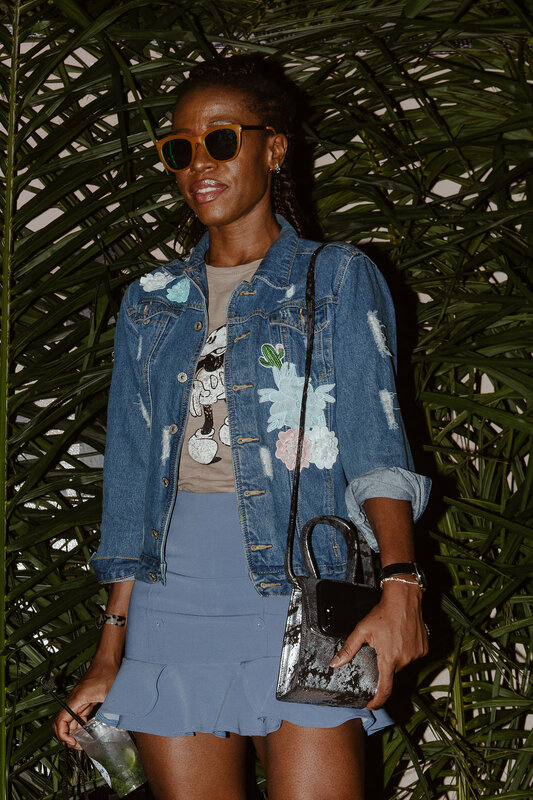 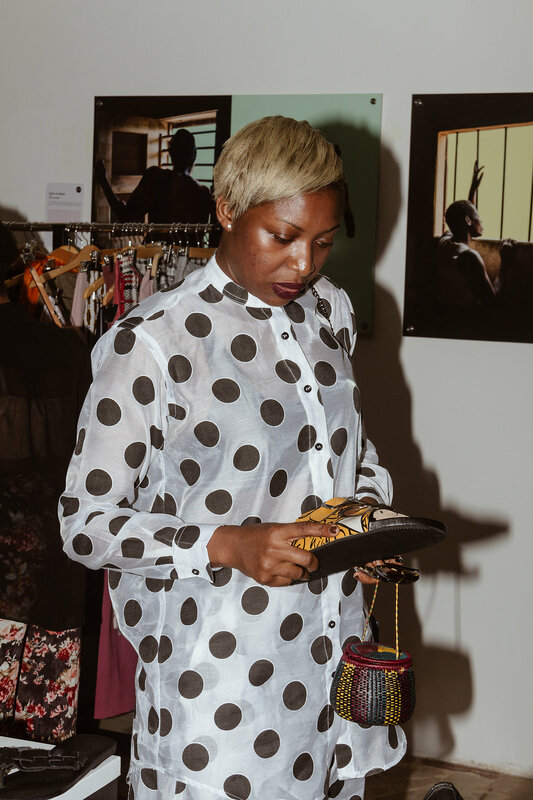 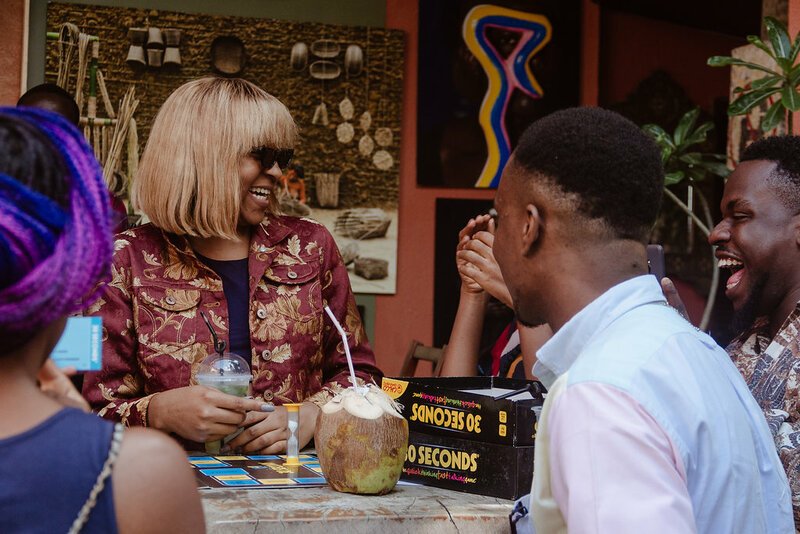 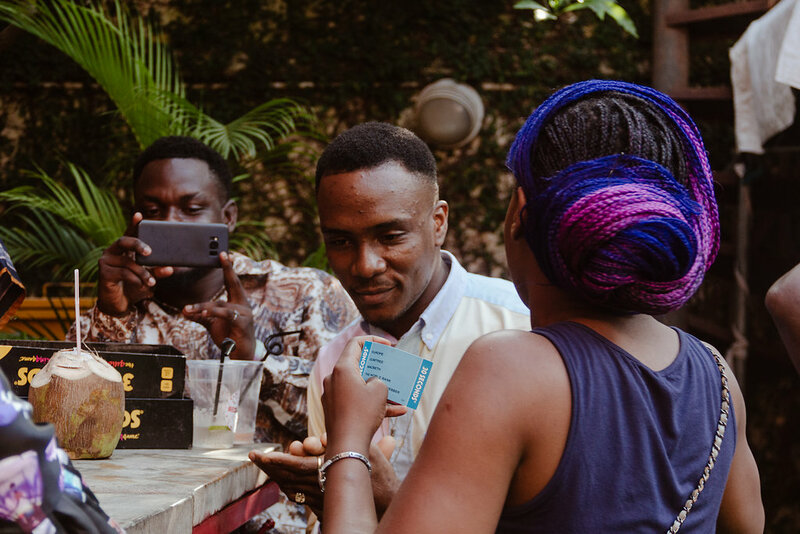 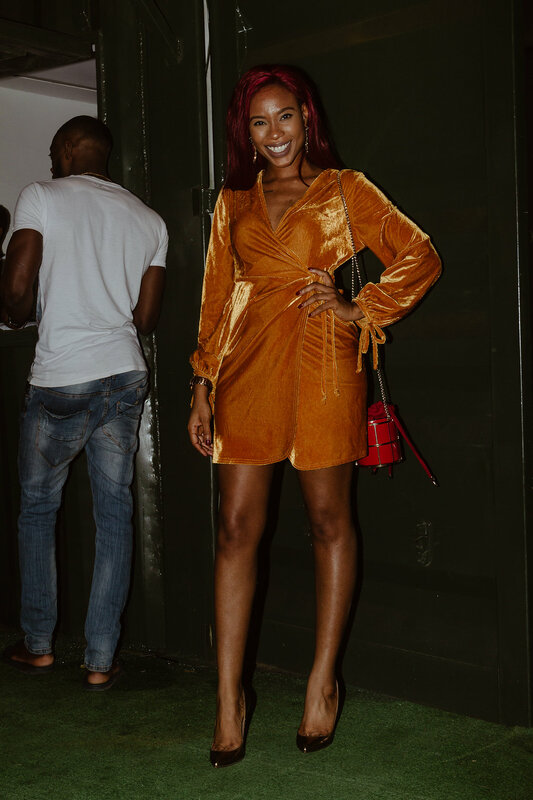 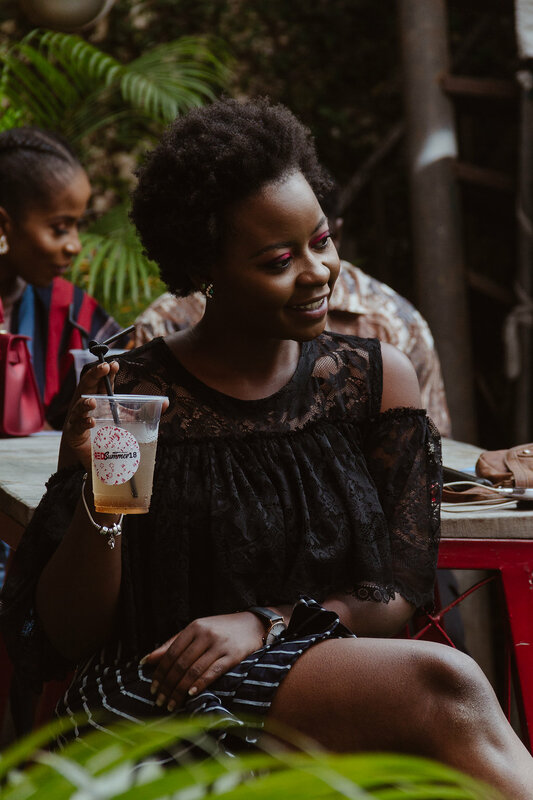 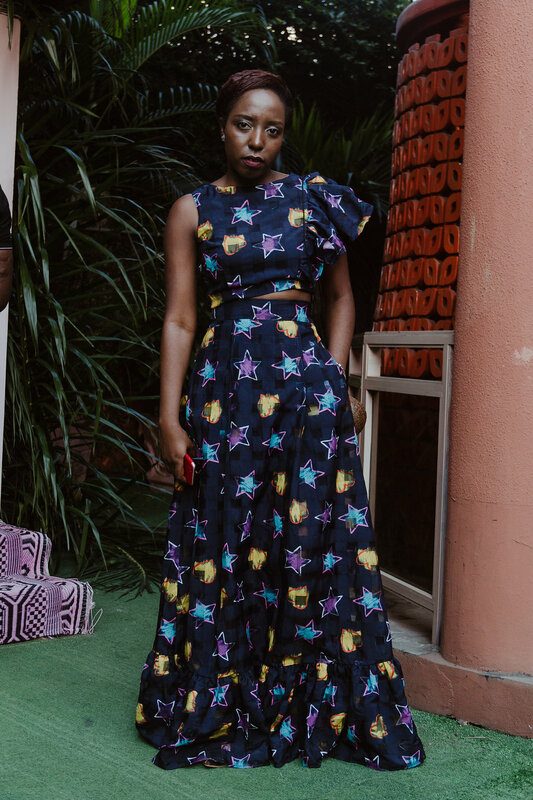 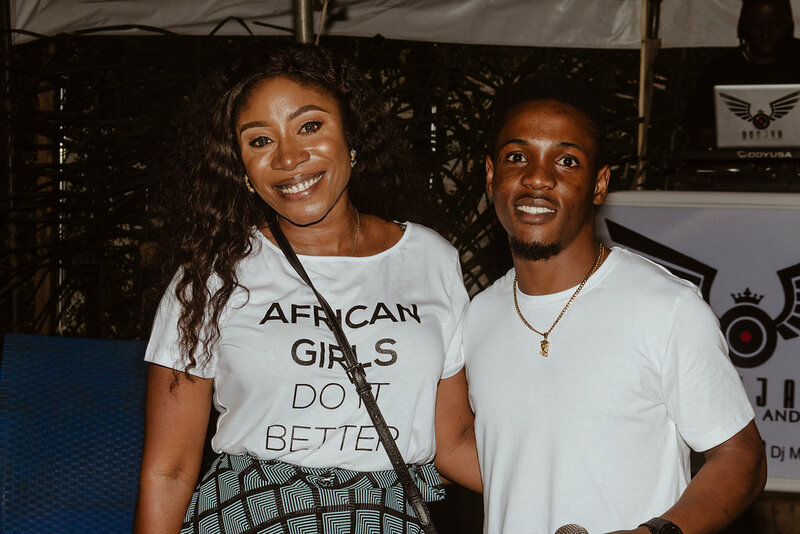 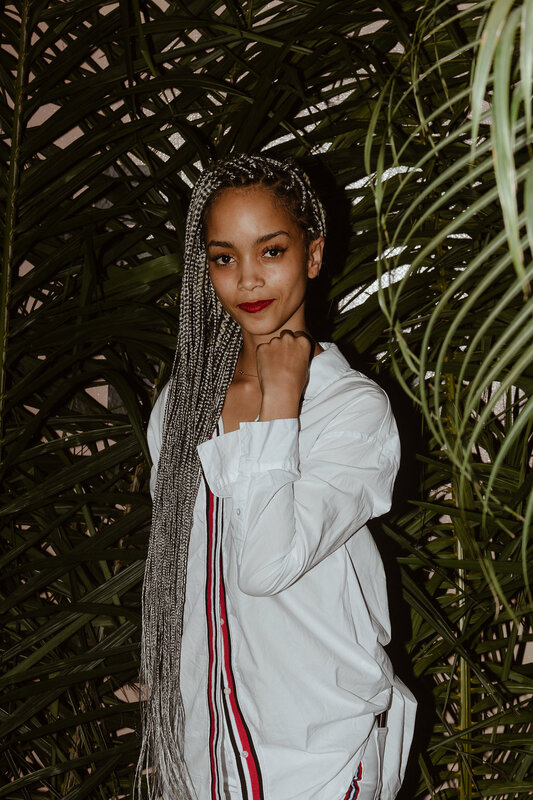 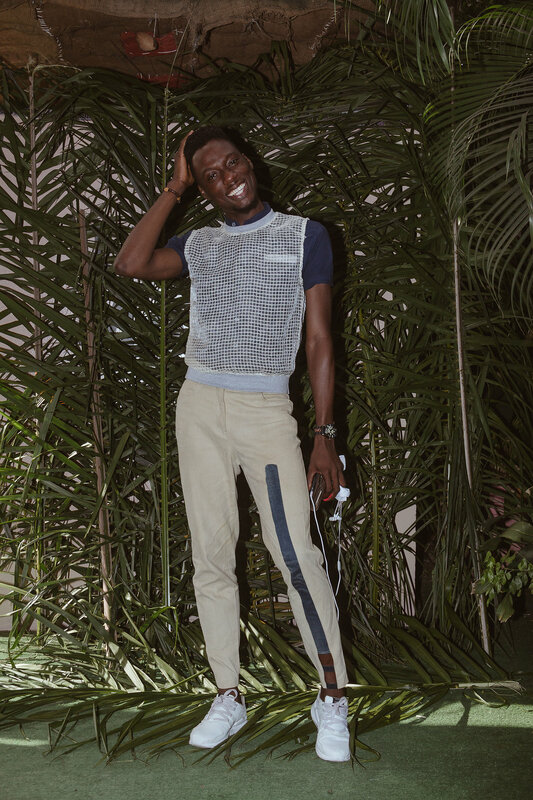 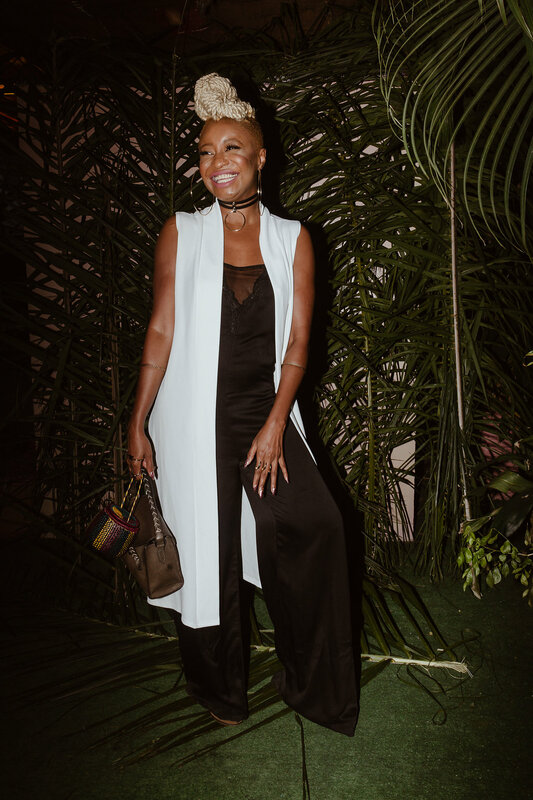 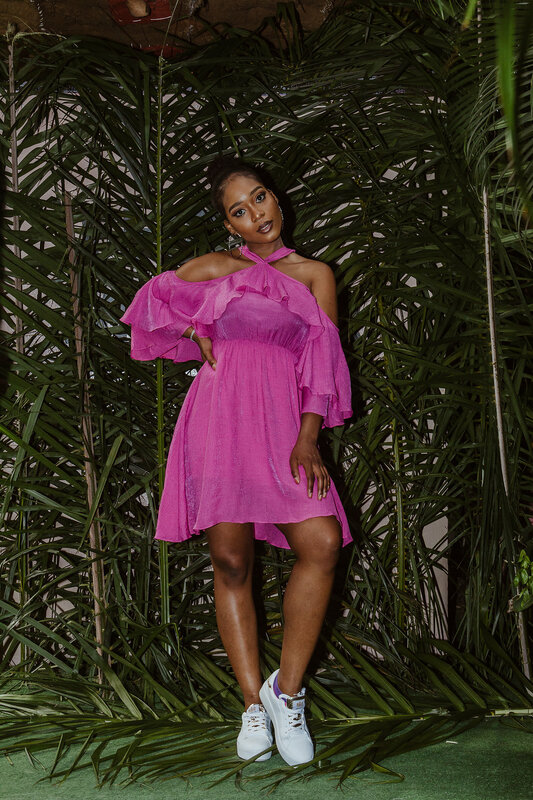 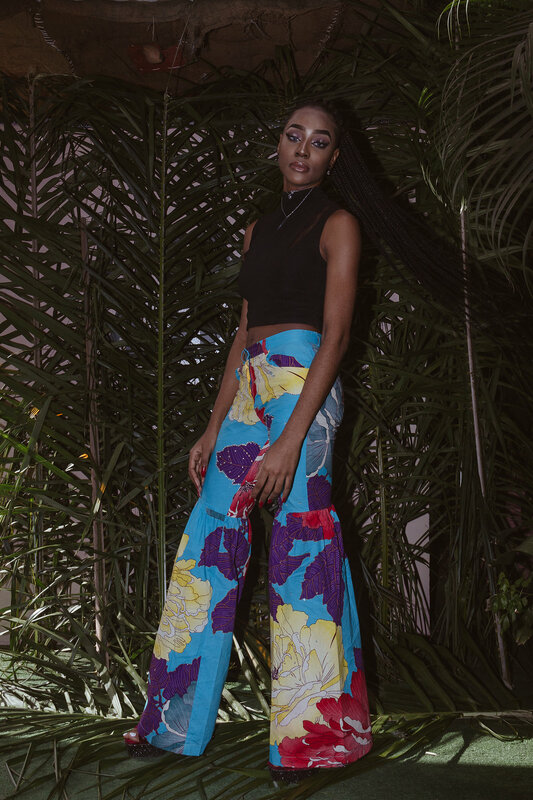 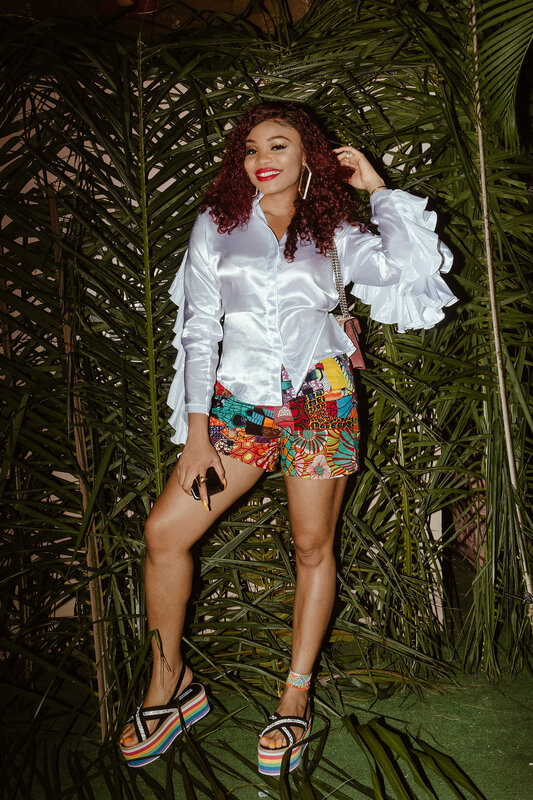 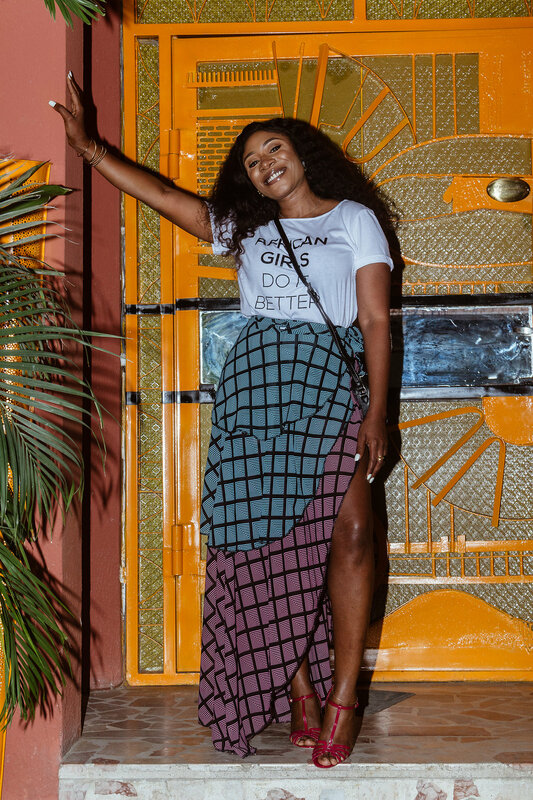 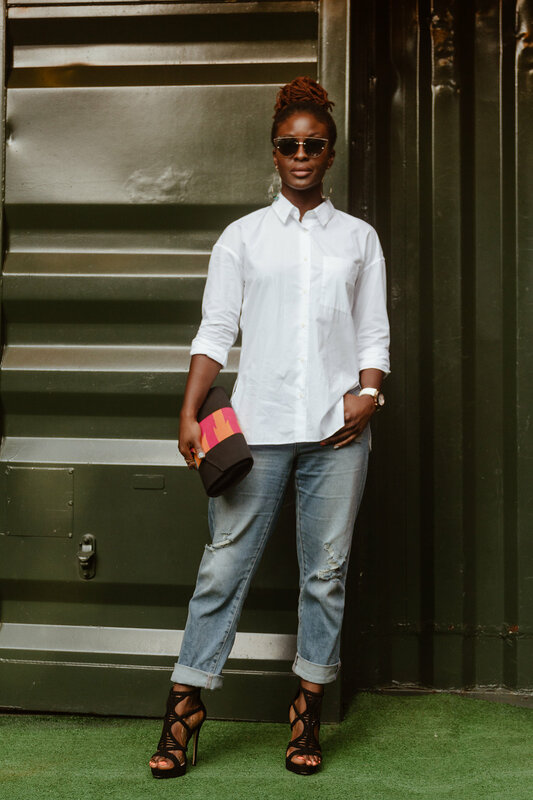 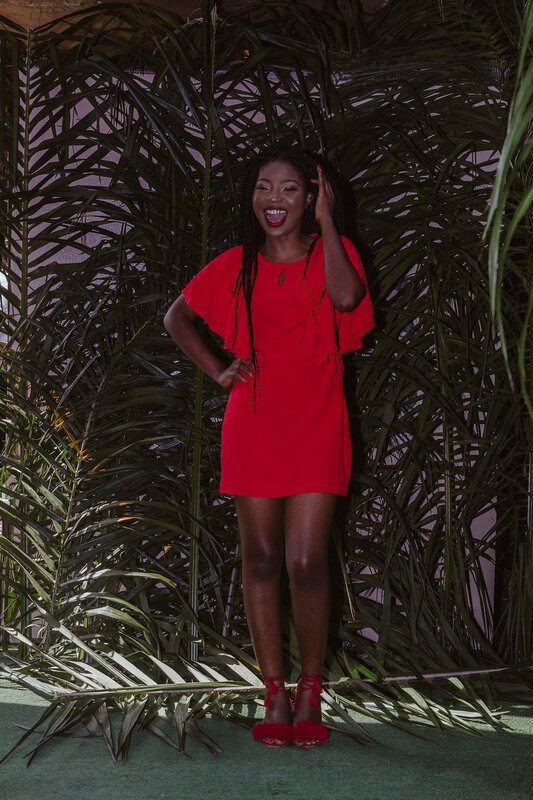 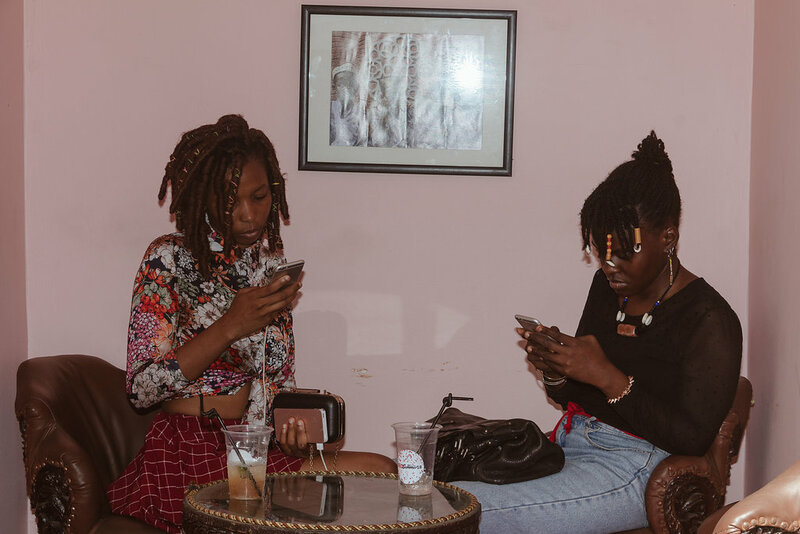 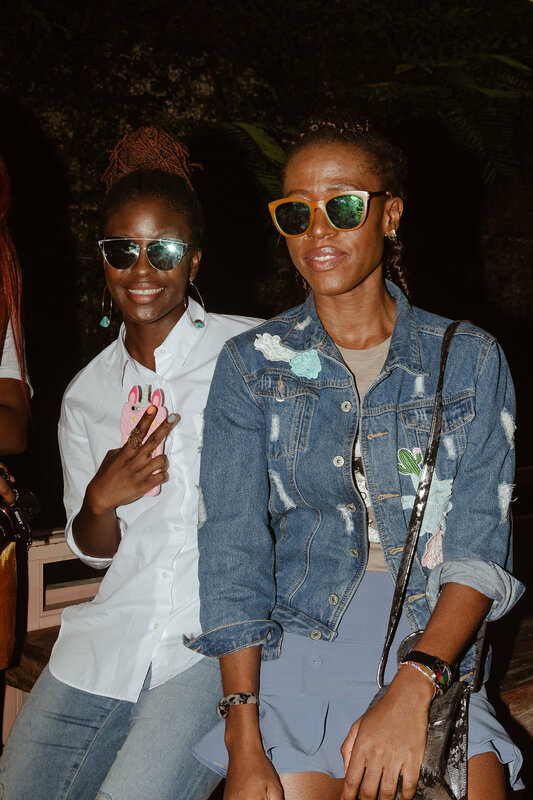 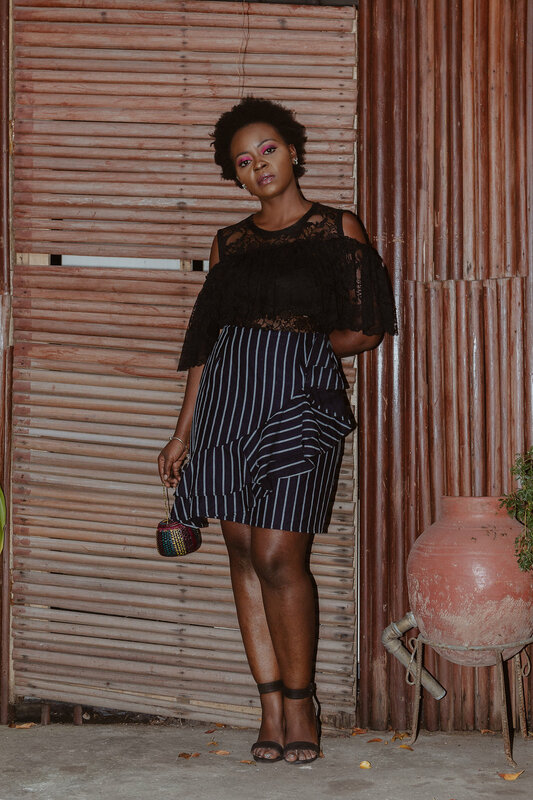 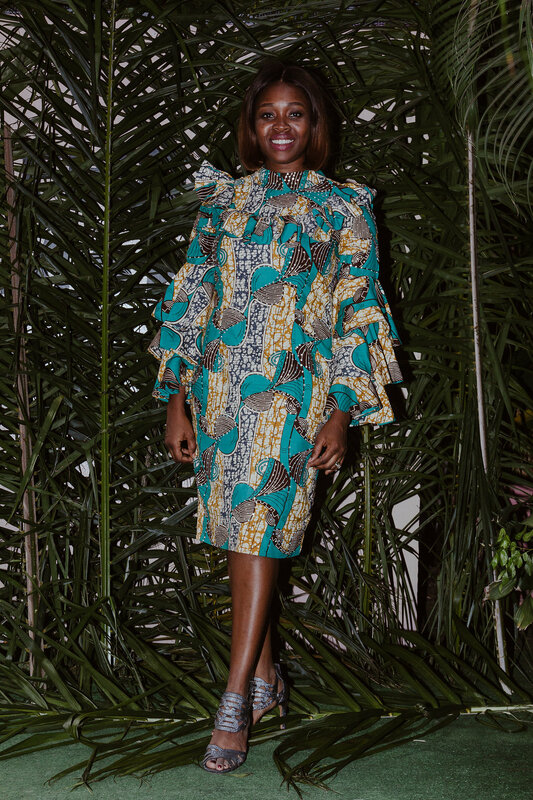 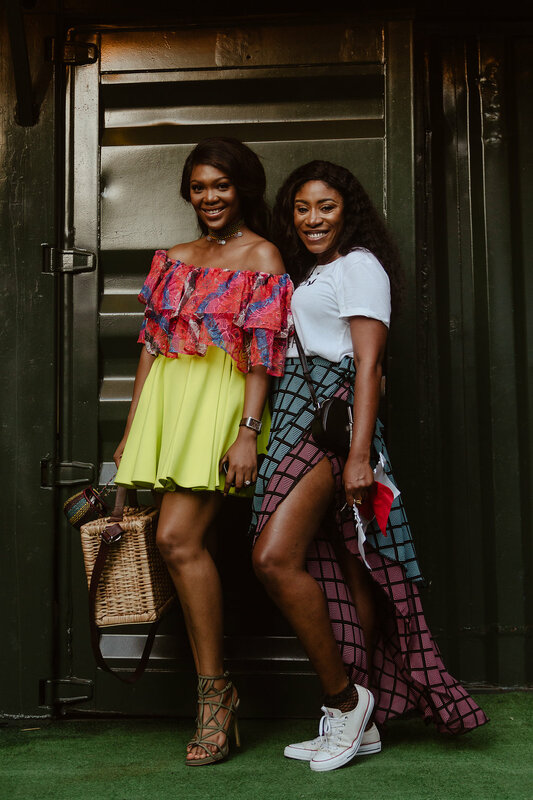 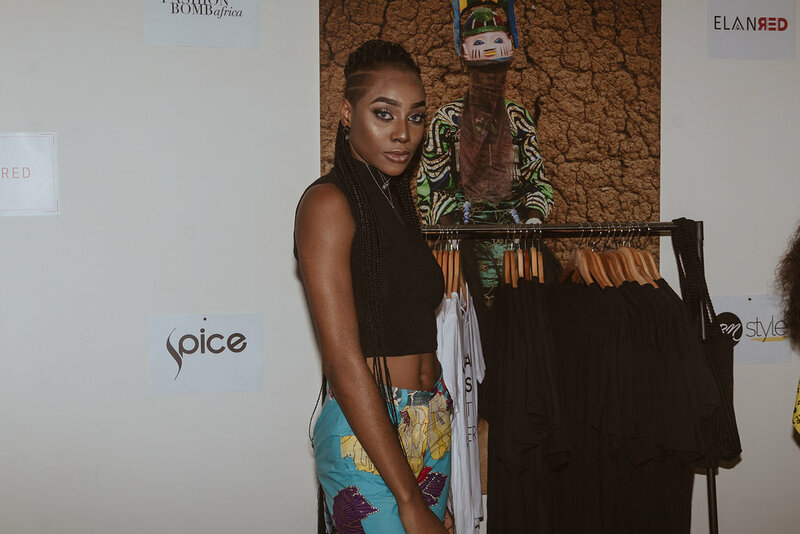 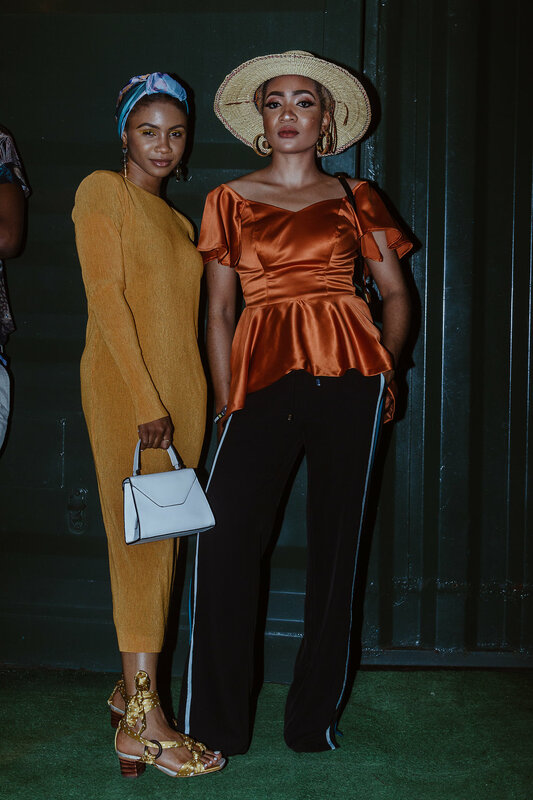 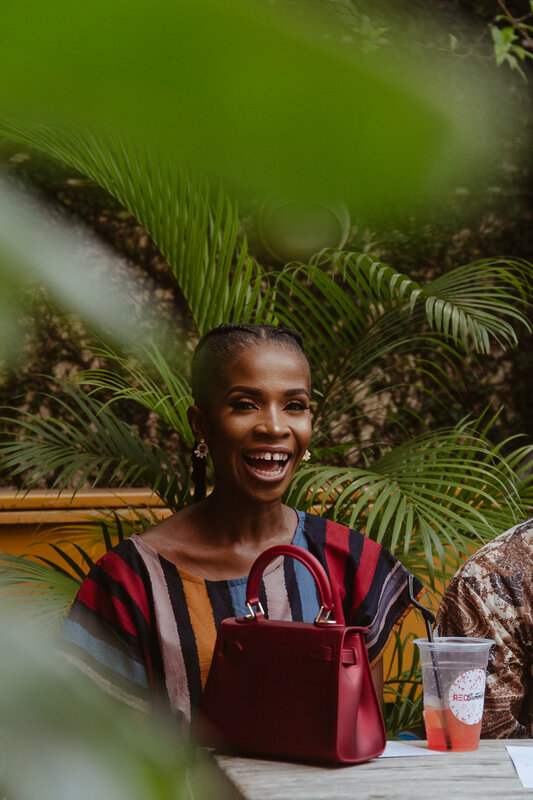 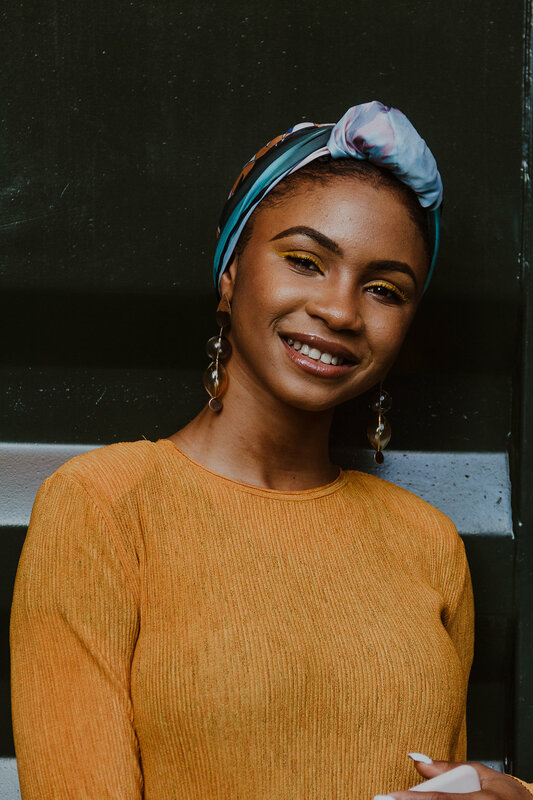 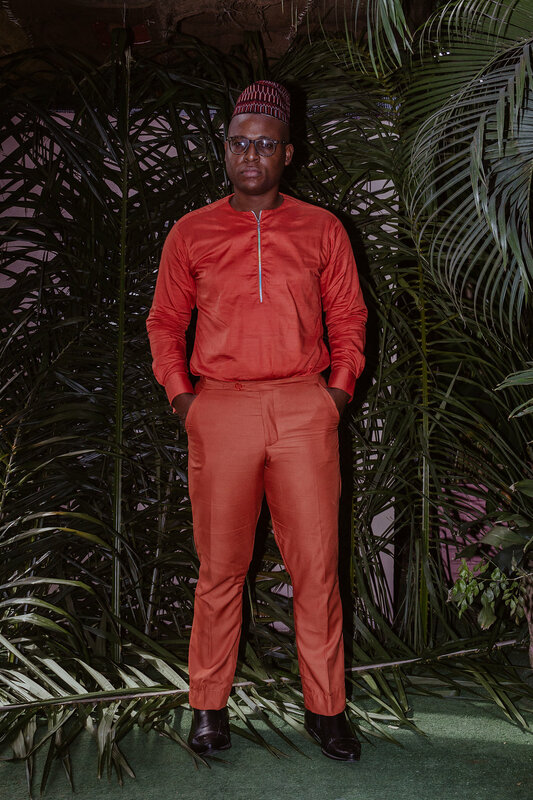 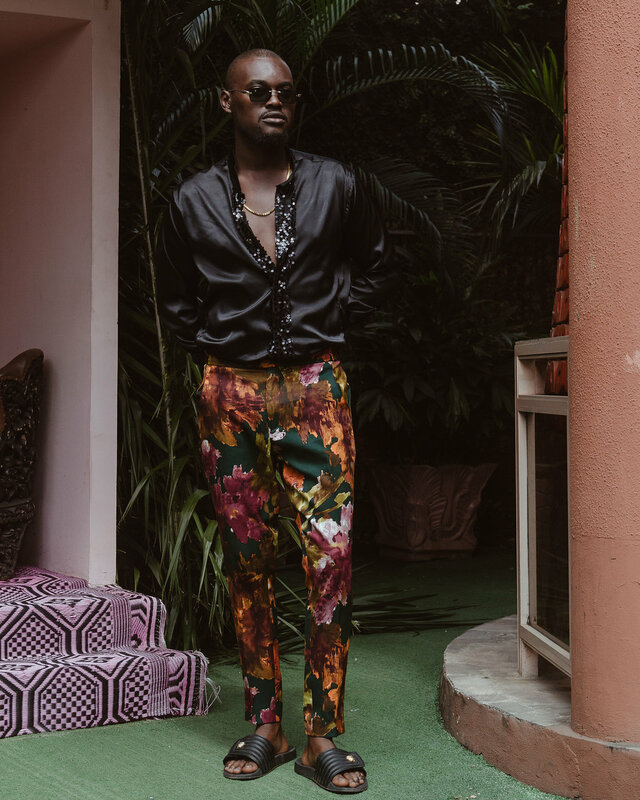 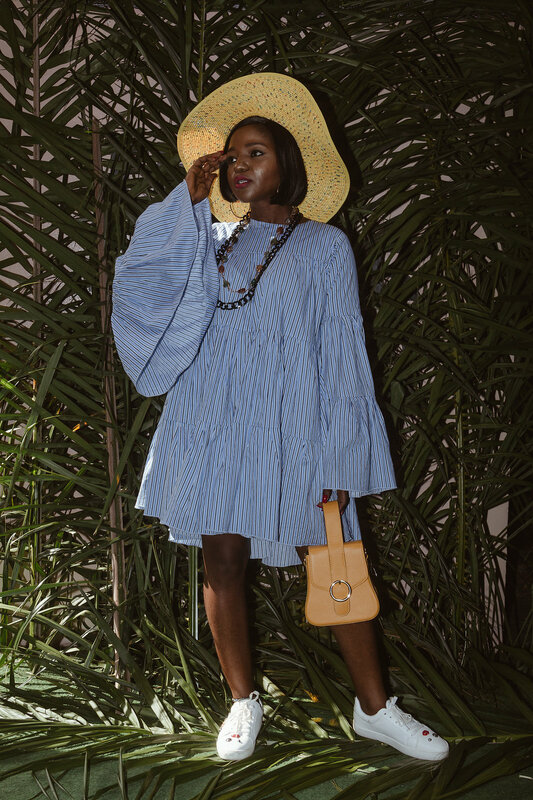 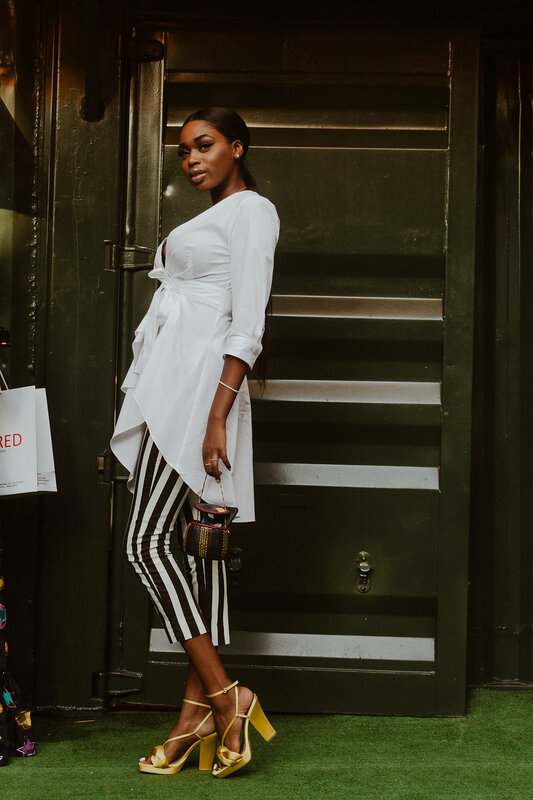 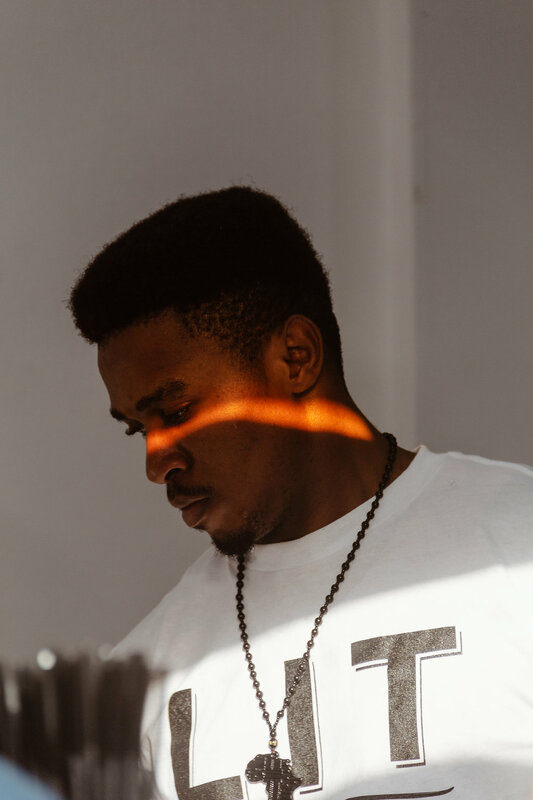 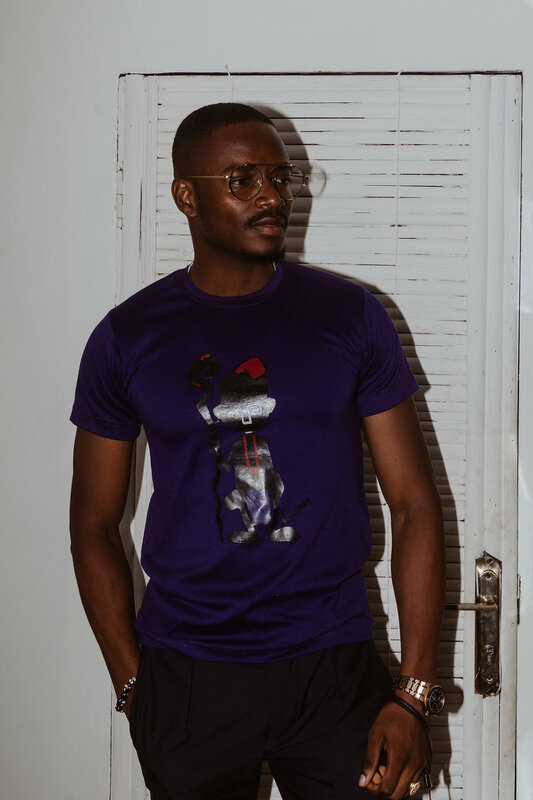 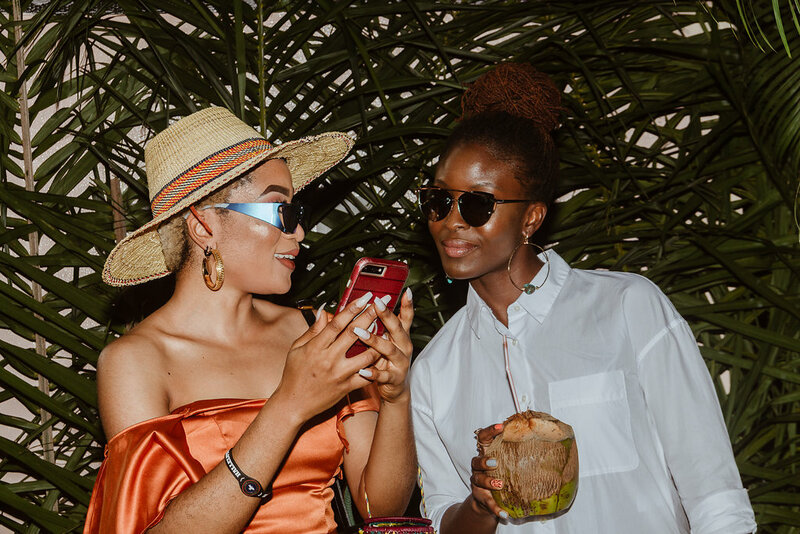 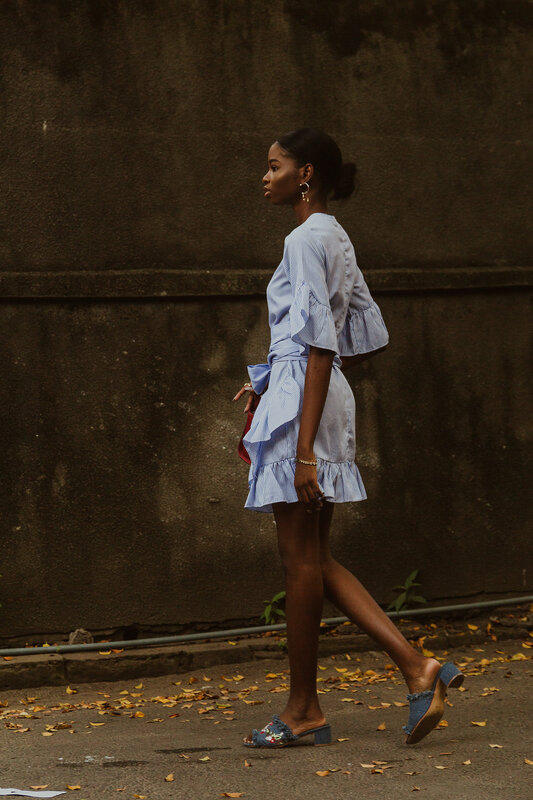 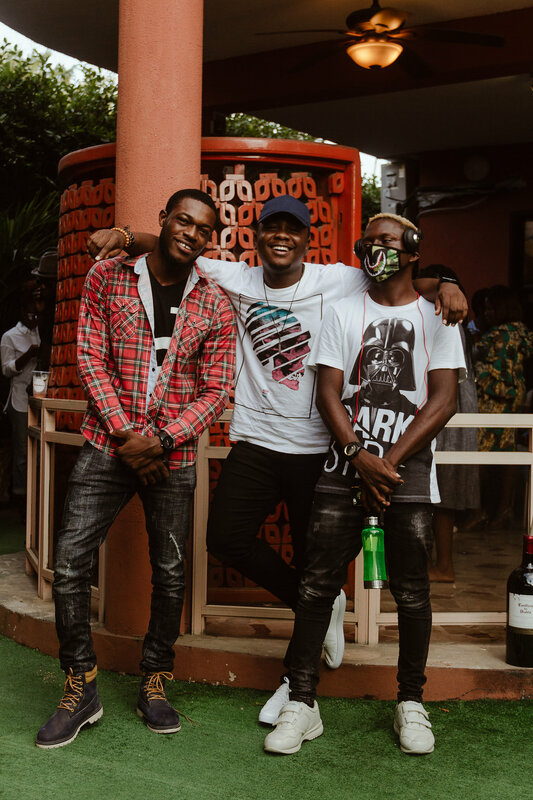 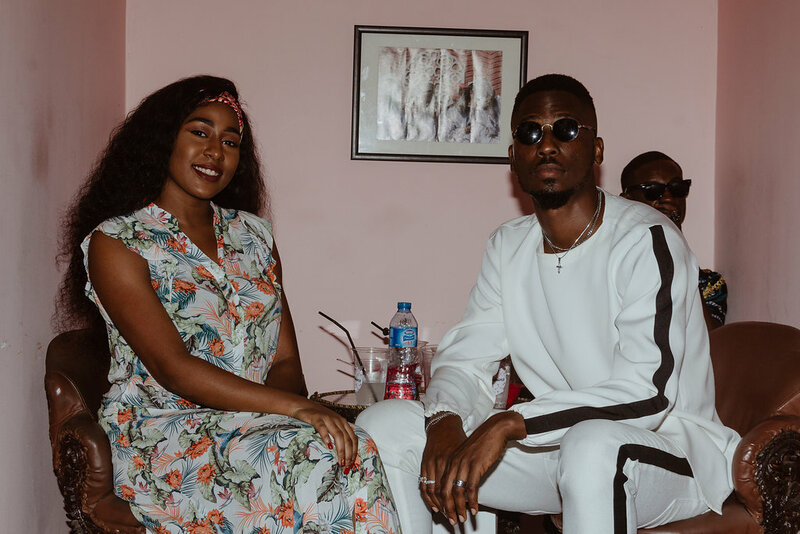 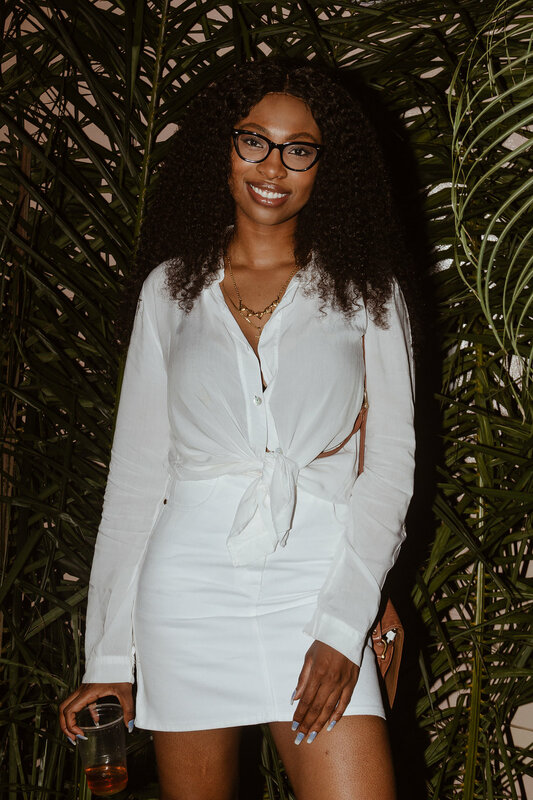 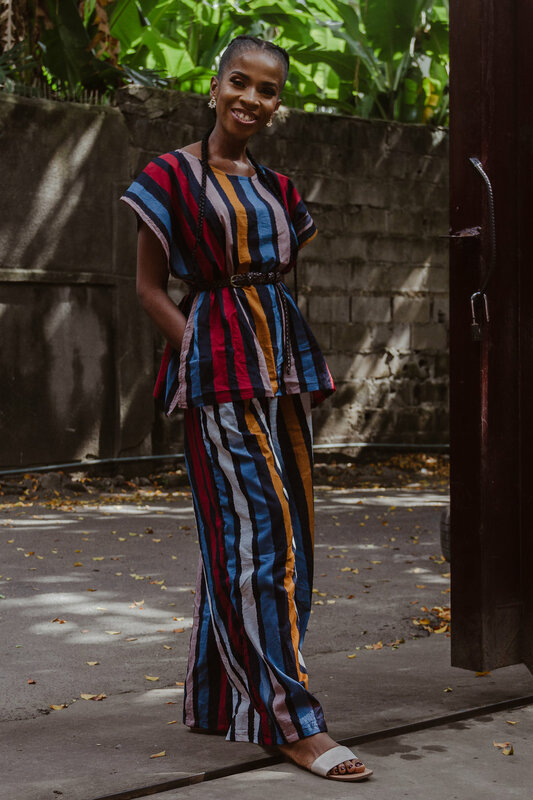 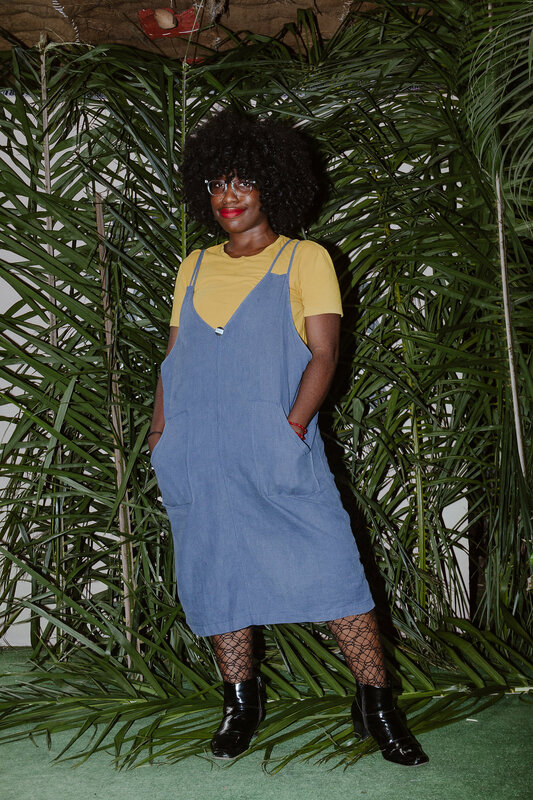 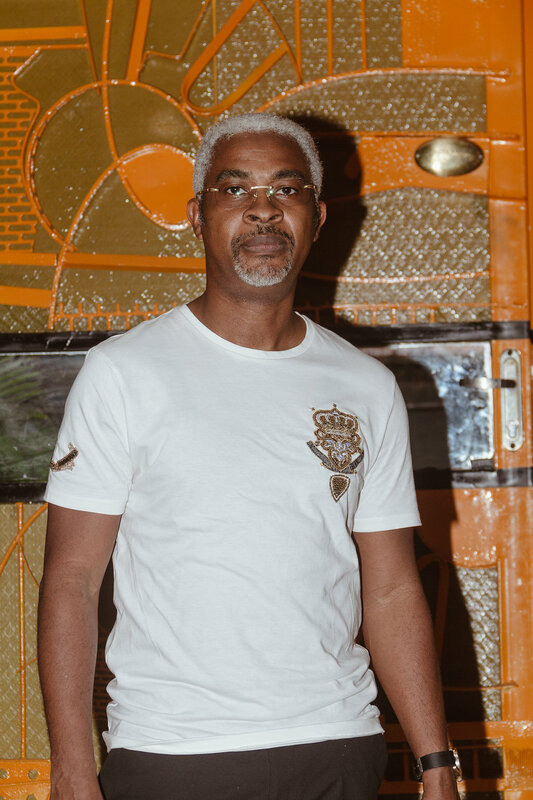 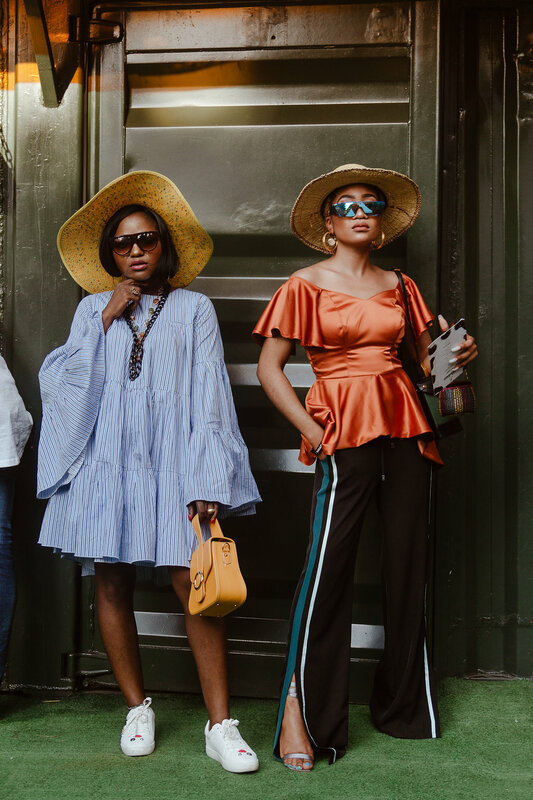 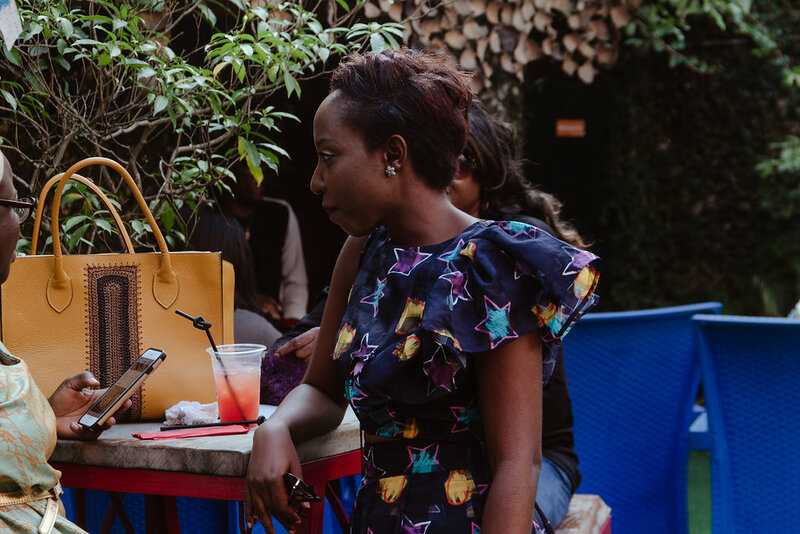 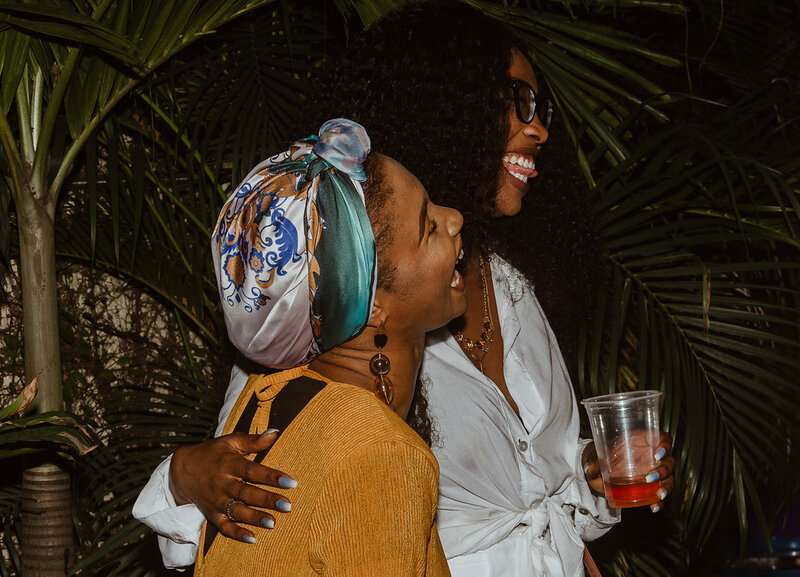 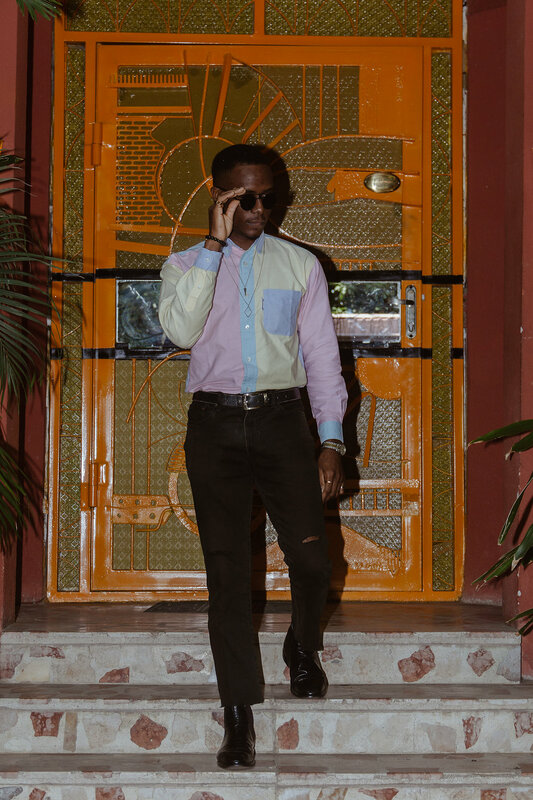 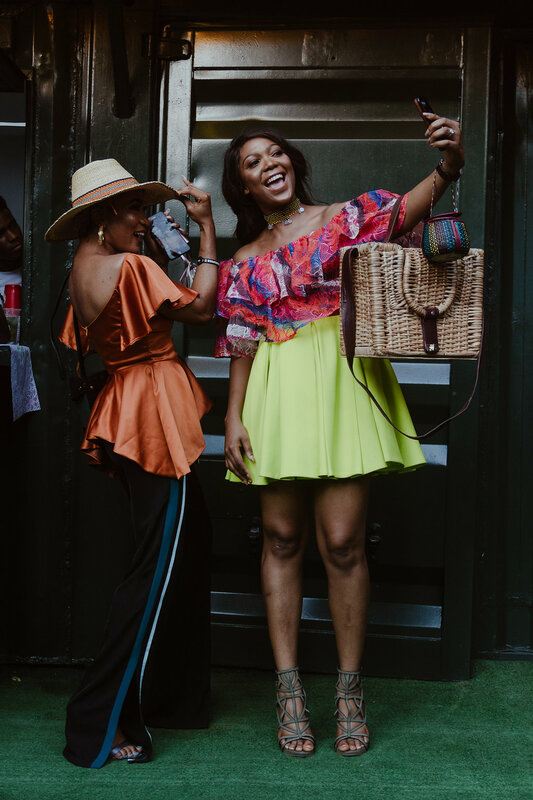 Last weekend the creative community in Lagos, from influencers and celebrities to tastemakers and artists gathered at the African Artists Foundation for ElanRed’s inaugural Red Summer event, which also served as the launch of the retail store’s in house brand RED Line. 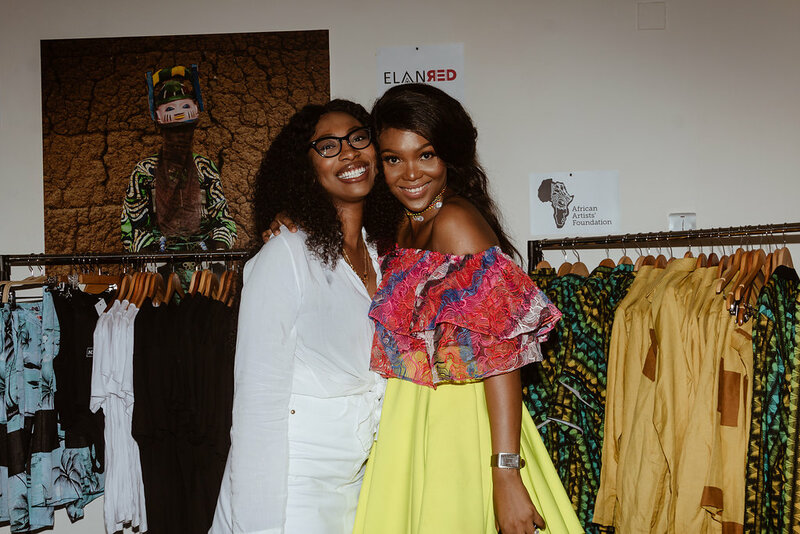 Bolanle Olukanni, Folu Storms, Ezinne Chinkata, Jennifer Oseh, and Kaylah Oniwo were among those who joined the ElanRed team in Ikoyi. 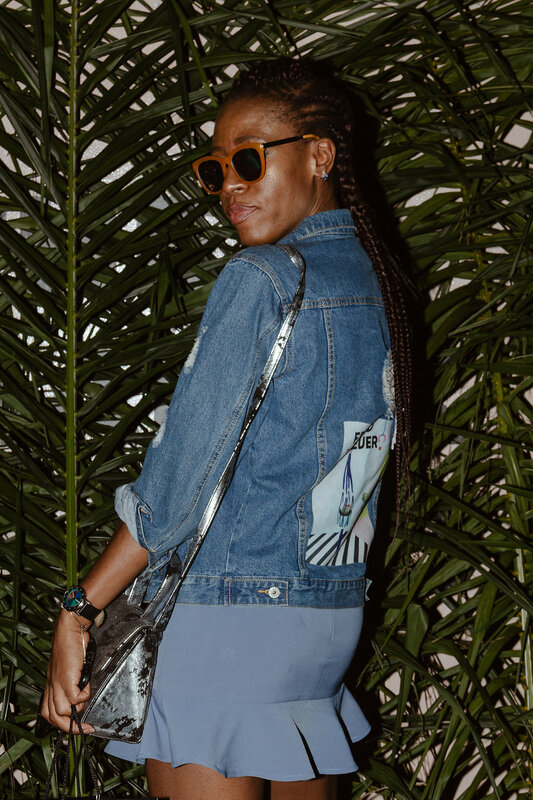 Surrounded by curated collections from the store, guests enjoyed great music and refreshing cocktails. 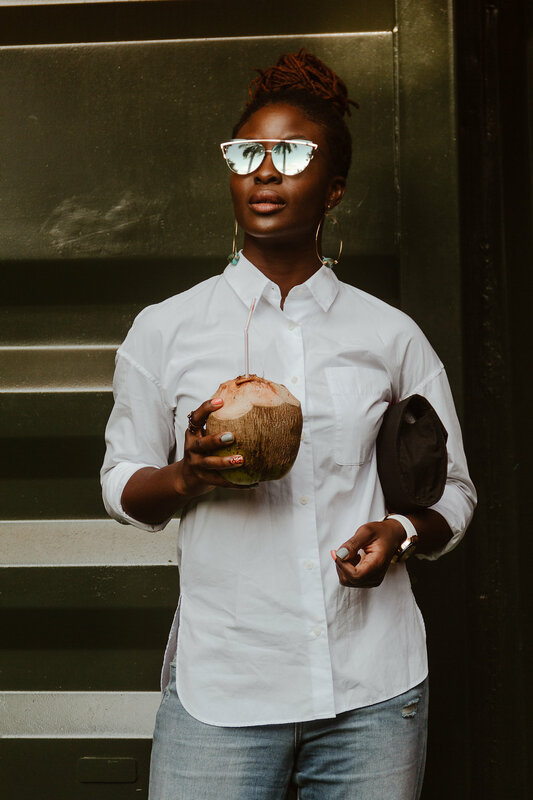 This “Hairditorial” Celebrates The Beauty of Black Hair!